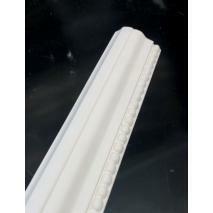 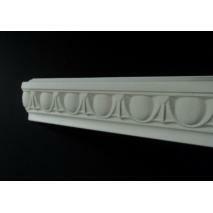 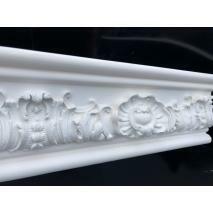 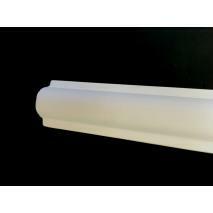 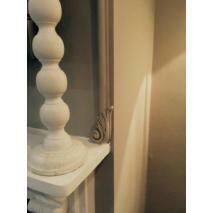 A superb range of Wall ,Ceiling panels and Dado rail profiles in various sizes ,designs and styles . 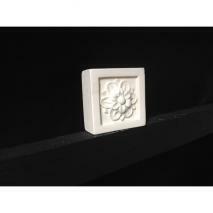 Choose from our stock range or call for bespoke designs and advice. 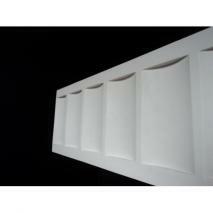 We are able to match any existing paneling or decorative section you require.